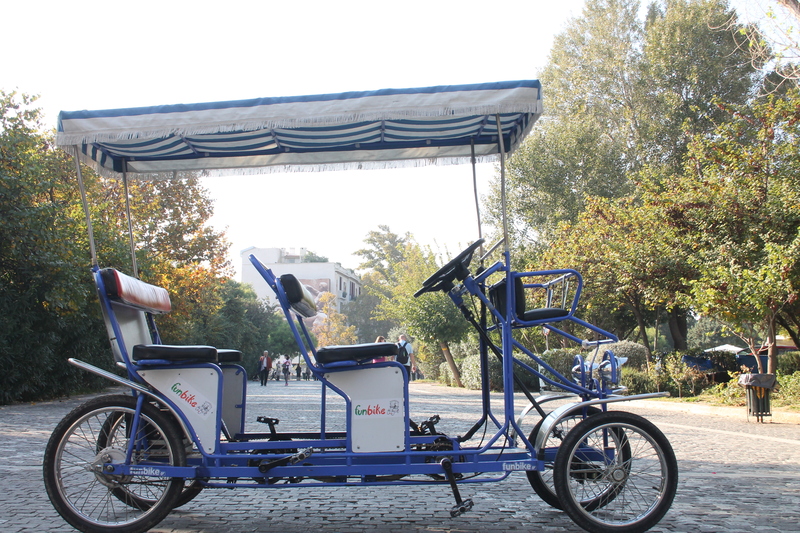 Funbike is the first 4-wheel bike rental agency in Greece. 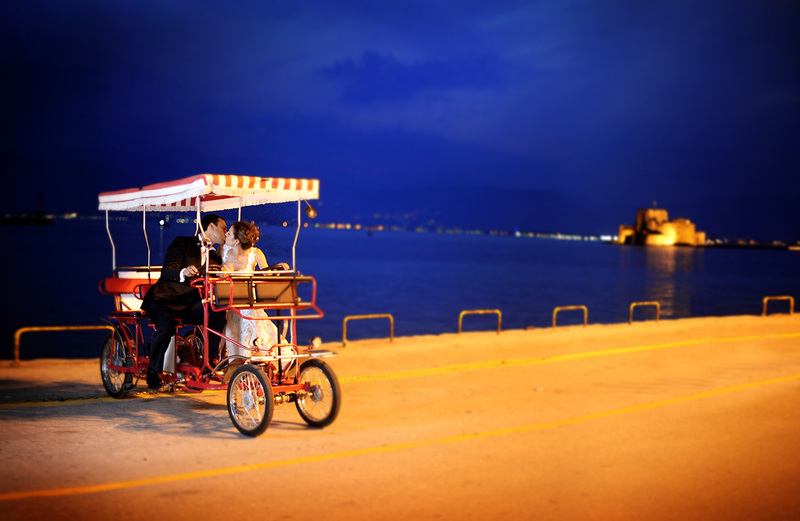 The first shops were established in Athens (under the Acropolis Museum) and in Nafplio in 2011. 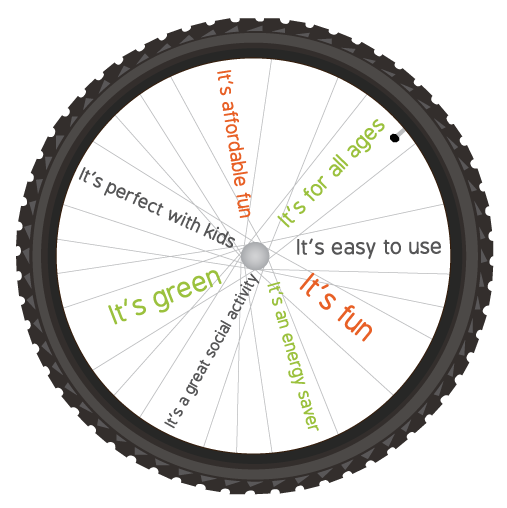 We believe that cycling is an accessible form of recreation that promotes health, builds confidence, encourages environmental preservation and strengthens community. The group that pedals together...stays together! 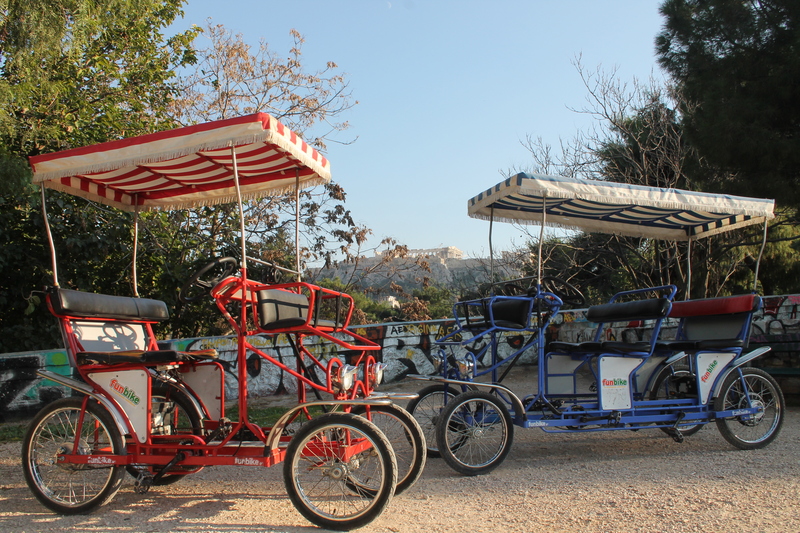 My first time touring Plaka with a FunBike with friends. It was great to go through the small streets. We stopped wherever we wanted to take pics! A very enjoyable afternoon. The pedal assist is really helpful going up the hill around the Acropolis. Simply the best. The staff was extremely helpful too.